Prometteur Solutions Client Reviews, Rating and Analysis Report. Prometteur is a good society. Perfect. a very high responsiveness and a good adaptation to requests. 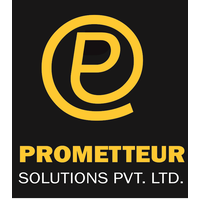 Very valuable collaboration with Prometteur solutions. Very good communication and reactivity all along the project.